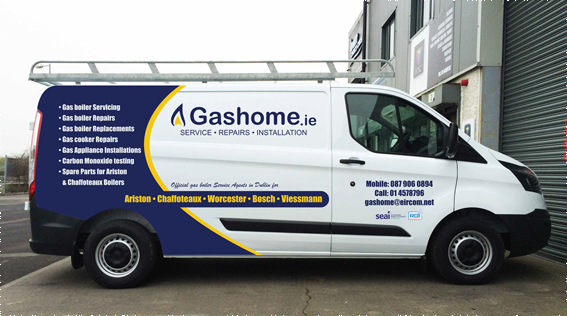 GasHome was setup up in 2005 to service and maintain gas heating systems .We are based in Grants Park Greenogue in South Dublin. 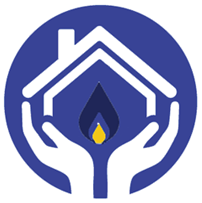 property agencies and boiler manufactures. 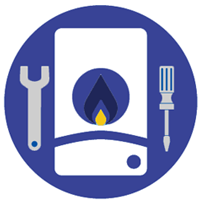 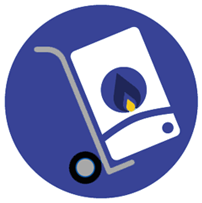 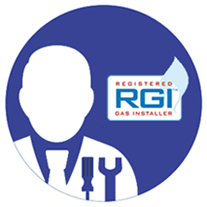 All our Gas Engineers are fully qualified and we constantly update our training on new products and practices.